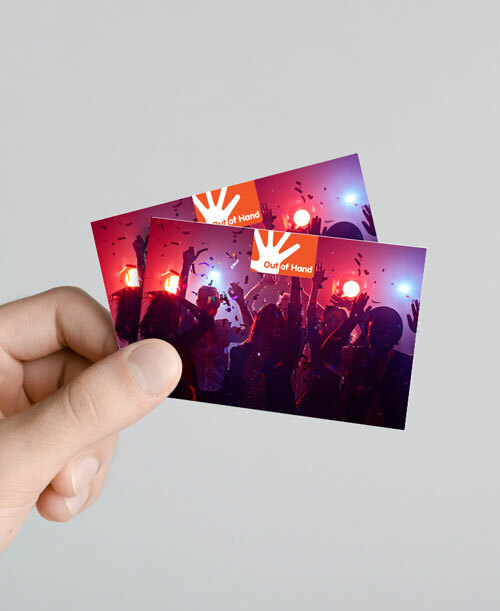 We offer extremely cost-effective print production, innovative graphic design, and highly targeted flyer and product sample distribution. 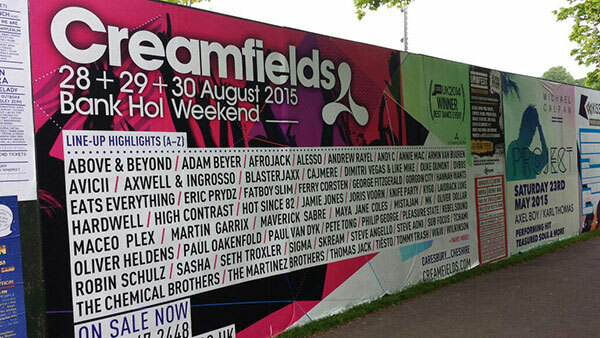 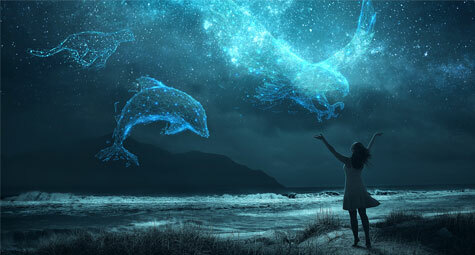 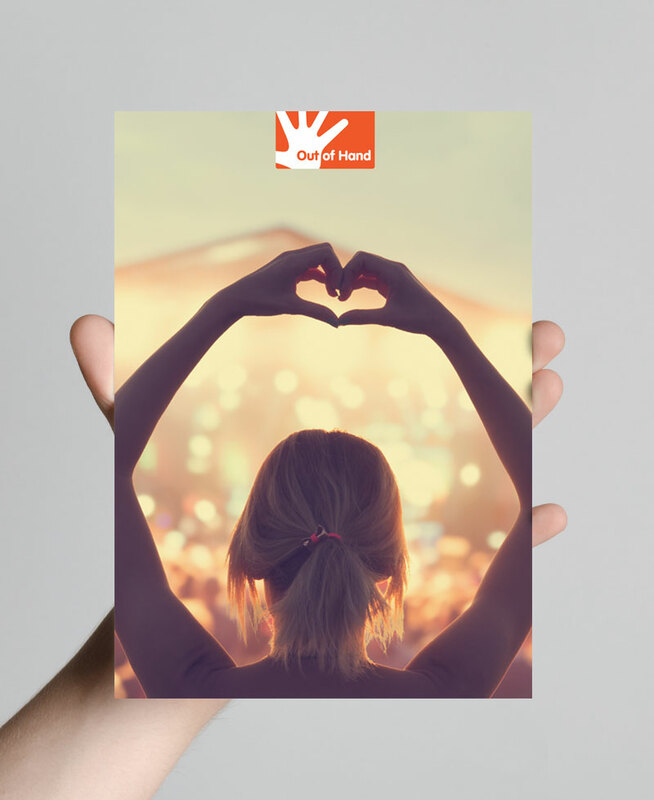 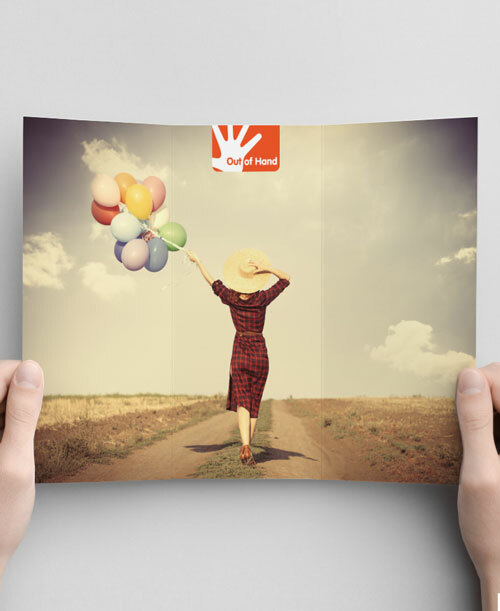 Out of Hand is the UK's leading Flyer company - Designing, Printing & Distributing literally millions of flyers each year. 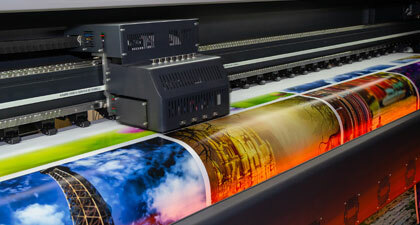 If you're in a real hurry, we can print your flyers in 24hours. 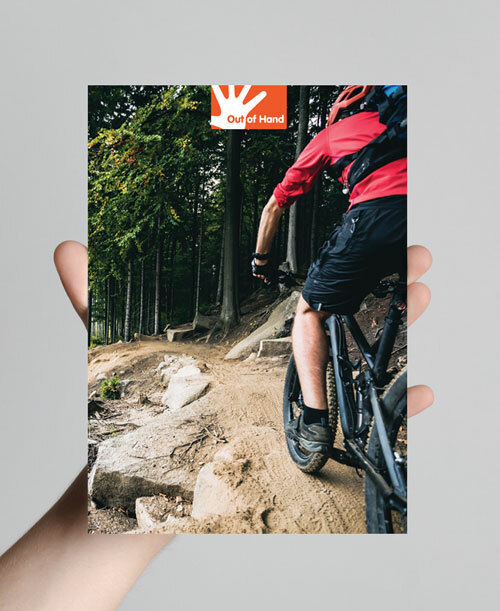 As well as producing over 30 million flyers a year, we print posters, tickets, banners, stationery, magazines, brochures and anything else you may need. 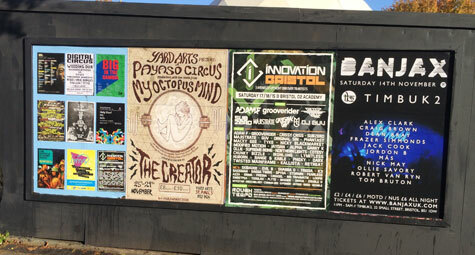 Outdoor posters are an essential element of any marketing campaign and we established and operate the arts, music and cultural scheme within Bristol, offering affordable advertising and a viable alternative to flyposting. 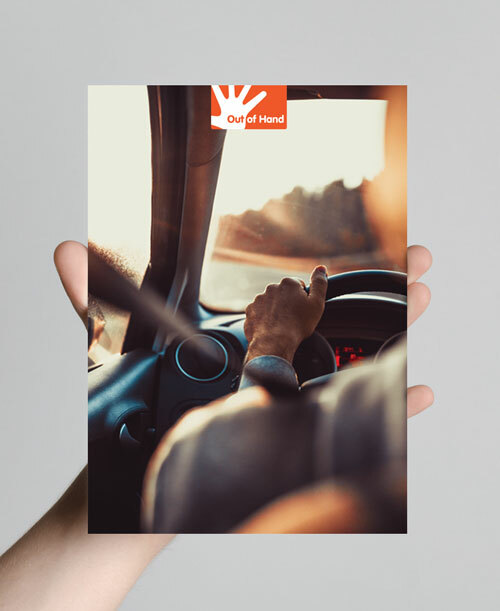 Whether designing from scratch or developing existing branding, we can quickly turn around eye catching and affordable material that will appeal directly to your audience. 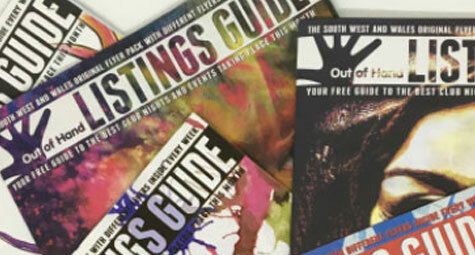 Our music, lifestyle and listings guide for the South West of England and South Wales. 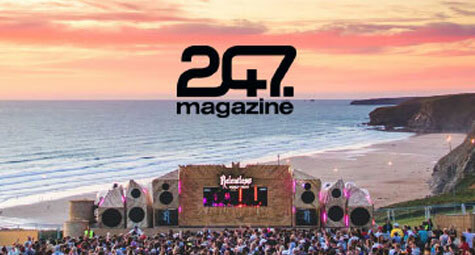 Established as a print magazine in 2000, the title is now online only, targeting the 18-40yrs old audience living in the region, highlighting the best new music, nights out and things to do. 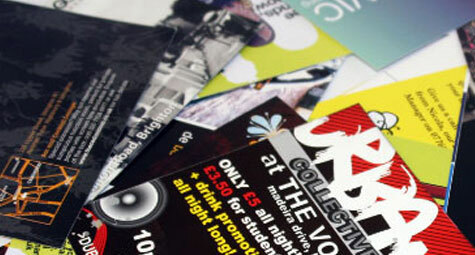 With a comprehensive regional and national distribution network of clubs, bars, shops, cafes and street teams in place, if you have a product to showcase, or an event to promote to the 18-35 year old market we can make sure the message gets across. 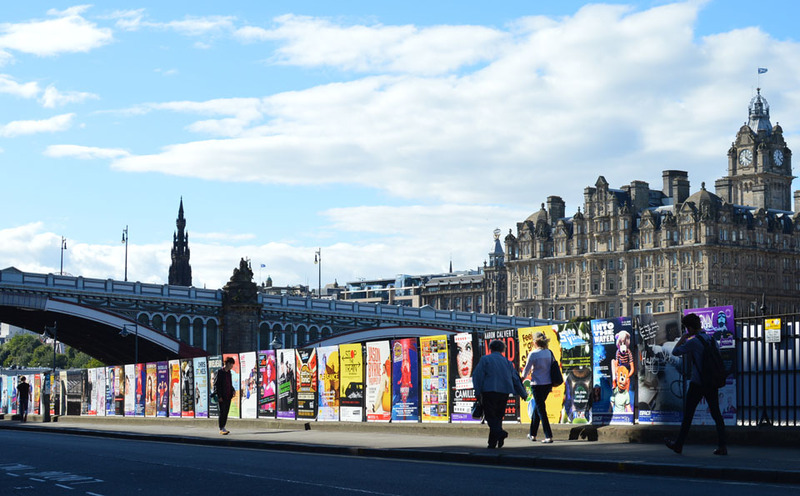 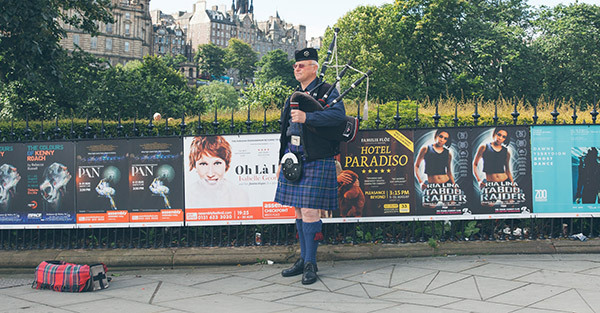 The largest arts festival in the world - we print hundreds of thousands of flyers / leaflets and posters for Fringe shows. 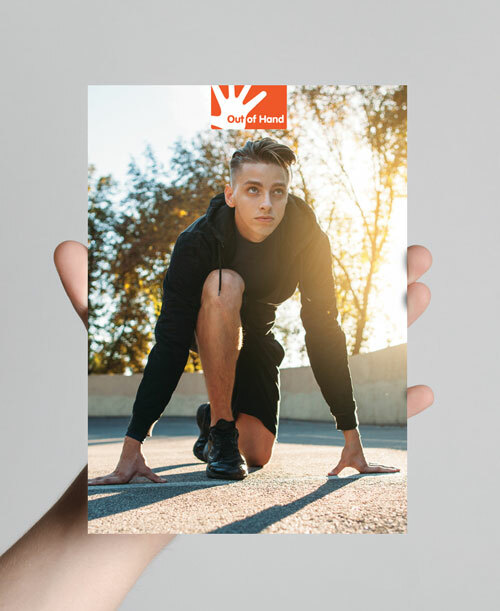 We undertake flyer and poster distribution to indoor outlets and on the street with our promotional teams undertaking hand to hand activity in all the hot spots throughout the city centre. 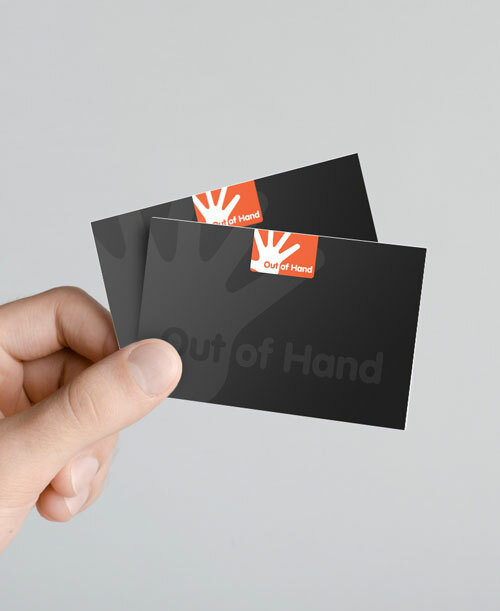 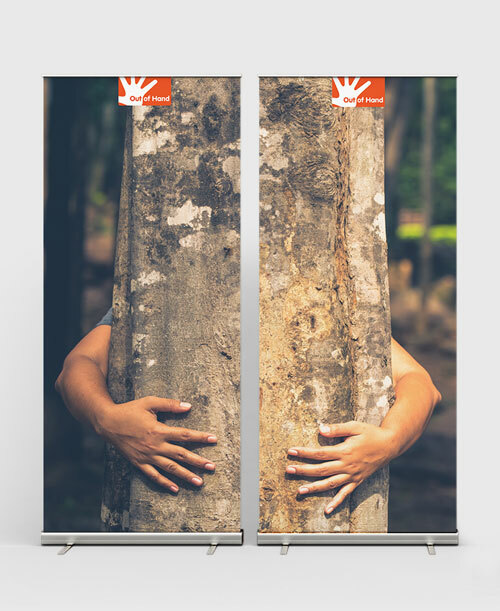 Out of Hand Ltd identifies the need for professional, cost effective and dynamic promotional solutions. 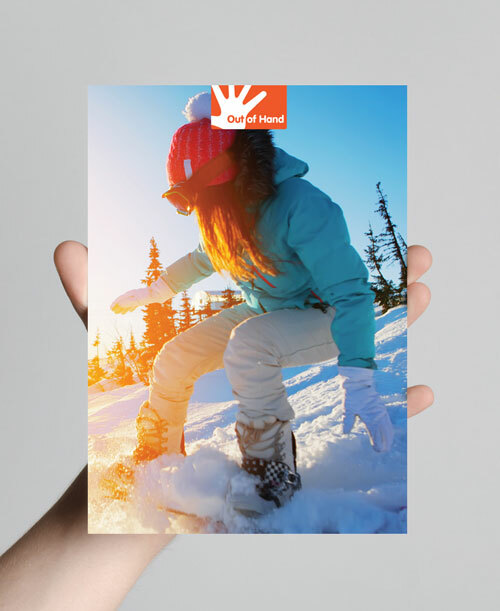 Treating each customer's needs on an individual basis, and drawing together our innovative design, print, publishing and unrivalled distribution network, we aim to become the UK’s first choice integrated supplier of Print, Design, Distribution and Targeted Marketing Solutions.